Vitamin D is a hormone that helps regulate calcium levels – The body needs vitamin D to absorb calcium. Without enough vitamin D, one can’t form enough of the hormone calcitriol (known as the “active vitamin D”). This in turn leads to insufficient calcium absorption from the diet. 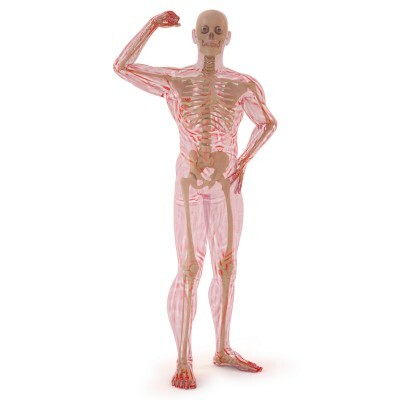 In this situation, the body must take calcium from its stores in the skeleton, which weakens existing bone and prevents the formation of strong, new bone. Feeling a bit run down, rather stay in bed than getting up re-freshed ready to take on the day…?? You could be lacking Vitamin D this time of the year…. We recommended Vitamin D supplements to stop those cold aching joints and winter blues. Vitamin D – Suntan Lotion is it The healthy Way to Prevent Sunburn..? We have all been warned about skin cancer and the fact that you must wear suntan lotion when going out into the sun. But is all suntan lotion safe as we believe it is…??? One of the very vitamins that helps use from developing cancer is blocked by putting on sunscreen and sun lotions. Vitamin D is one that people are most deficient in–up to 70%–and having a deficiency in it can lead to disease and cancer. One of the ways we get vitamin D naturally is through sunlight exposure and putting on sunscreen blocks the bodies natural production of vitamin D.
Don’t get caught out this winter and come down with a cold or the Flu- Boost your immunity with Vitamin D3 Supplementation. Feeling stiff getting out of bed in the morning or having general tired joints..? You are probably not getting enough Vitamin D. Vitamin D supports healthy joints and bones. 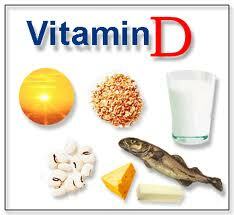 vitamin D can help fight bacterial infections that attack the gums which can lead to gingivitis and tooth loss. It has been found that vitamin D can improve gum and teeth health because of its anti-inflammatory effects. National Health and Nutrition Examination Survey, they found that people with higher blood levels of vitamin D in their blood were experiencing less bleeding gums during gingival probing. Which would indicate that people with higher levels of vitamin D in there blood is good for teeth and gums. A number of tests carried out by researchers at the Carlos III Institute of Health in Spain has revealed that post-menopausal women may not get enough vitamin D in their diets, which can contribute to a range of dangerous health problems, including abdominal obesity, diabetes, osteoporosis and cardiovascular disease, as well as a number of cancers. Menopause can be a stressful time for women, both physically and psychologically, as the effort of adjusting to metabolic changes may weaken the body’s ability to defend against various health problems. For this reason, a healthy diet can become a women’s best ally in overcoming these new challenges. 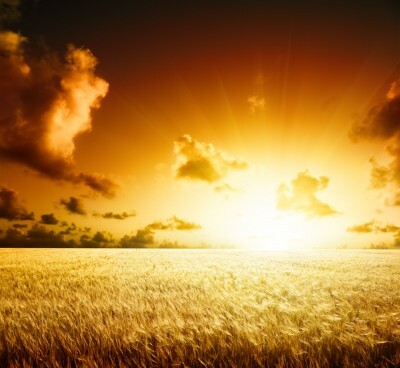 There are many health benefits of Vitamin D but its not always possible to get your daily dose naturally from from sunshine or your daily diet. Vitamin D3 sprays from Super health Sprays are a great way to supplement your Vitamin D3 intake. Sun exposure is an easy, reliable way for most people to get their vitamin D requirements. Exposure of the hands, face, arms, and legs to sunlight two to three times a week for about one-fourth of the time it would take to develop a mild sunburn will cause the skin to produce enough vitamin D. (Exposure will vary with age, skin type, season, time of day).